Vietnamese food is both good for you and delicious! It tastes better. We simmer our broth for 10+ hours to get as much flavor in as we can, giving you our signature Coco Cafe Pho taste. As a result of all the fresh veggies, lean protein, and herbs, Vietnamese food is full of Vitamin A which is an essential part to healing cuts and scrapes, and Vitamin C which helps fight off free radicals (a cause of premature aging) in the body. Health experts warn us that sugar is as dangerous in a constant diet as alcohol or tobacco. Vietnamese food is extremely low in sugar, spring rolls for example have less than 5 grams of sugar! Iron, protein, and Vitamin C are nutrients essential to the growth of healthy hair, and maintaining healthy, strong, hair. Have some Pho, your hair will thank you! With amazing flavor and no guilt after, our health, one of a kind Pho will have you feeling great. Come by and try our recipe for yourself, we are certain you will love it! 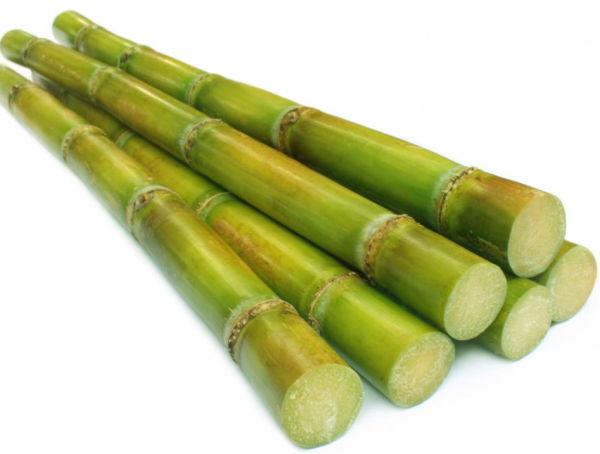 Sugar Cane Juice is a drink packed with health benefits and flavor. 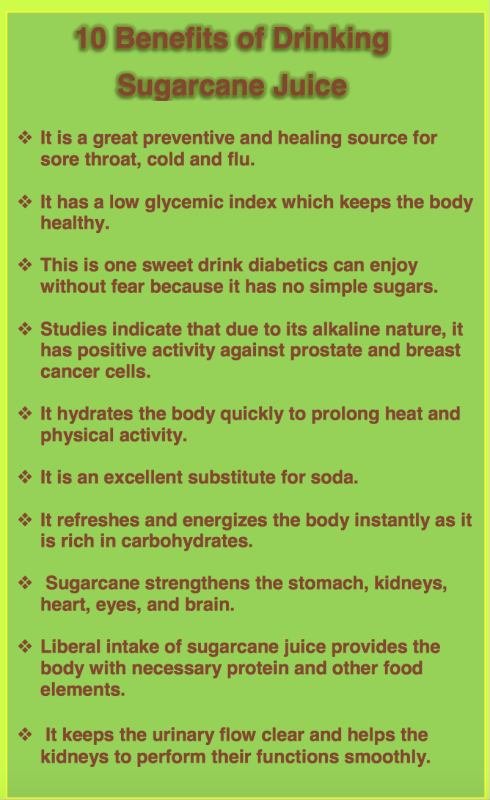 Check out the list for reasons why you should drink Sugar Cane Juice, and then swing by Coco Cafe for some fresh squeezed juice!